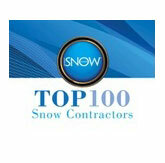 Sauers is the region’s premier snow removal company. 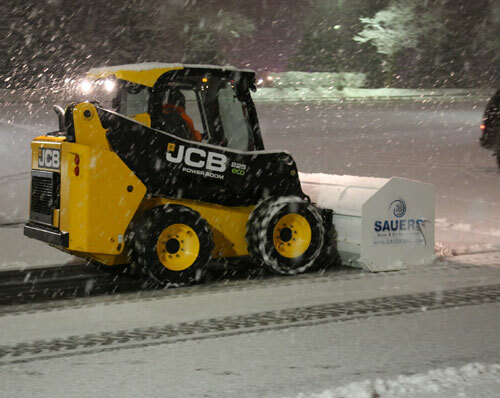 Businesses choose Sauers Commercial Snow Removal Services every winter. Call 215-398-7811 to prepare your winter snow plan today. How much does it cost your company in lost revenue or production when you have to close your facility for the day? 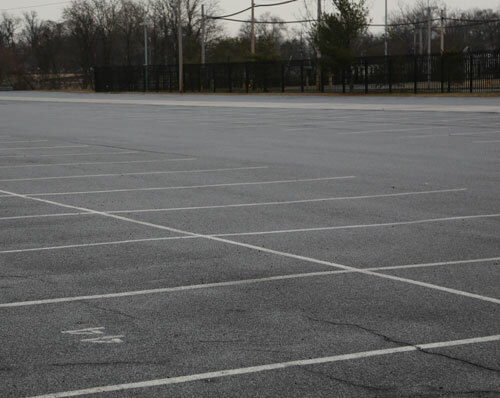 We know that its critical to keep your property safe and accessible at all times for your staff and visitors. 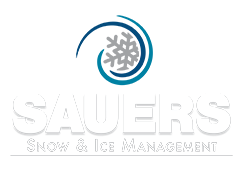 Sauers is your partner when it comes to winter risk management. 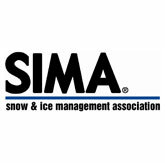 Please call 215-398-7811 or fill out this form for information about our snow removal services and contract types. 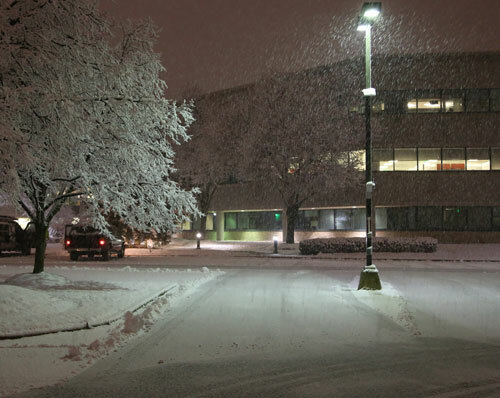 Sauers is the Greater Philadelphia/ Tri-State region’s premier snow removal company. 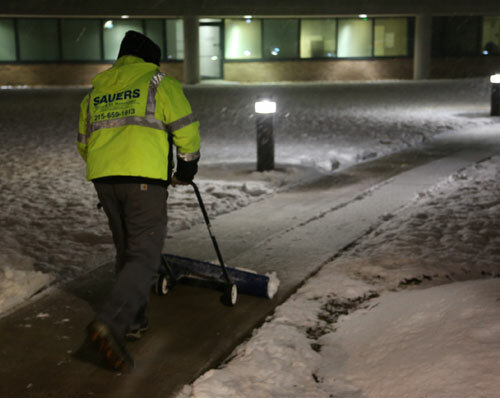 Businesses choose Sauers Commercial Snow Removal Services every winter. 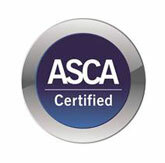 Sauers is a proud member of the industry’s biggest and best associations. Call 215-398-7811 for a FREE estimate and property evaluation. Every Sauers client is provided with a custom Snow Response Plan, tailored to your specific site. The first step of working together is identifying your needs and developing a response plan that provides the results you expect. Our team utilizes the latest software to electronically document all performed services, using a mobile app. This documentation is used to create accurate invoices in a timely manner and protect you from liability. Every property type may have different needs and expectations when it comes to budgeting snow removal costs. We can offer a Seasonal Fixed Rate, Per Inch, or a Hybrid Plan that works with your budget. Talk to us about your snow removal needs. Sauers is committed to round-the-clock support for you and your business. 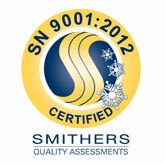 We’ll provide you with a trained Sauers Account Manager to assist you before, during and after every snow event. We’re there for you! 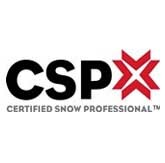 Sauers staff is made up of ASCA Certified Snow Professionals; we’re one of only 25 companies in North America with ISO certification; and we’re consistently ranked in the Top 100 Snow Companies in USA. Our team participates in extensive year-round training to ensure we have the latest industry knowledge to care for your sites. Sauers, Inc. is always thinking snow with internal training to industry conferences.